It is very obvious for someone to think about the F-series pickup trucks especially when we are talking about Ford and sales. Despite the main and the most commonly known sales leader in the market for Ford, there are several other Ford SUVs that are at the top of the list in terms of sales. 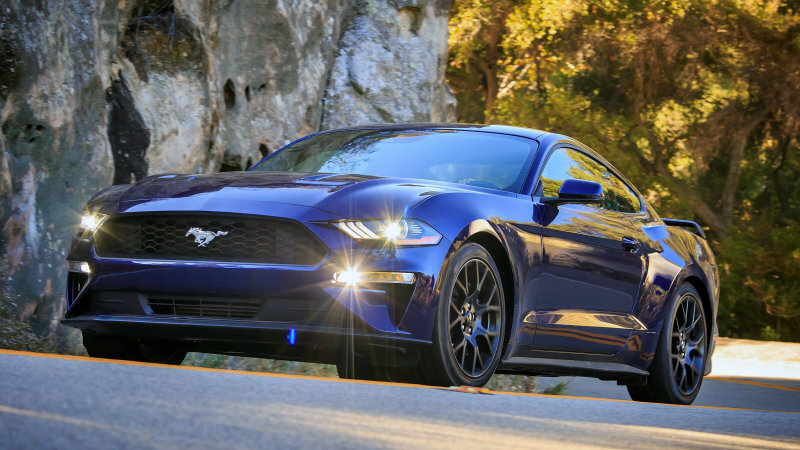 As a matter of fact, Ford sold a significant number of SUVs in the US in 2018. 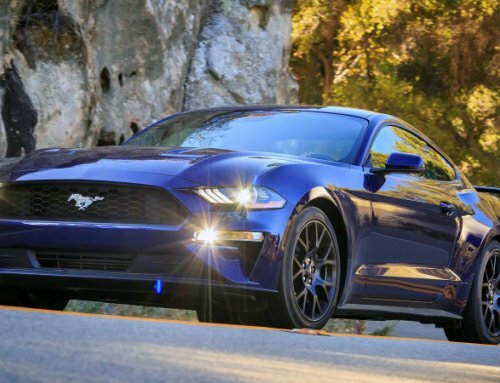 It sold 797,238 SUVs in 2018 in the US only. If you took time to check the leading seller in terms of numbers in the same year, you would realize that the Ford Escape is leading the pack. In the same year, they sold 272,228 units of the Ford Escape in the US. However, you will realize that Ford Escape has dipped by almost 12% compared to 2017 sales. What causes this underperformance remains a puzzle, but there is a clear explanation that can give some insights. Most of the people believe that this underperformance was caused by the fact that the Escape is on its last touches before a new model pops in. To elaborate further, you need to note that the current generation of the Escape is very old despite the fact that it has received numerous updates over the years. It is six years old and for this reason it’s outdated. 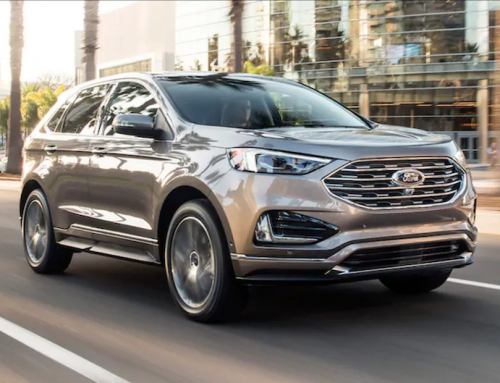 Recently, Ford has made it to the market with a whole bunch of new technologically updated SUVs that are leading the pack. A good example is body-on-frame expedition which was launched in 2017 and it was up by 5% by the end of 2018 when all the references are made in terms of the US sales. The closest competitor is up by 70%. 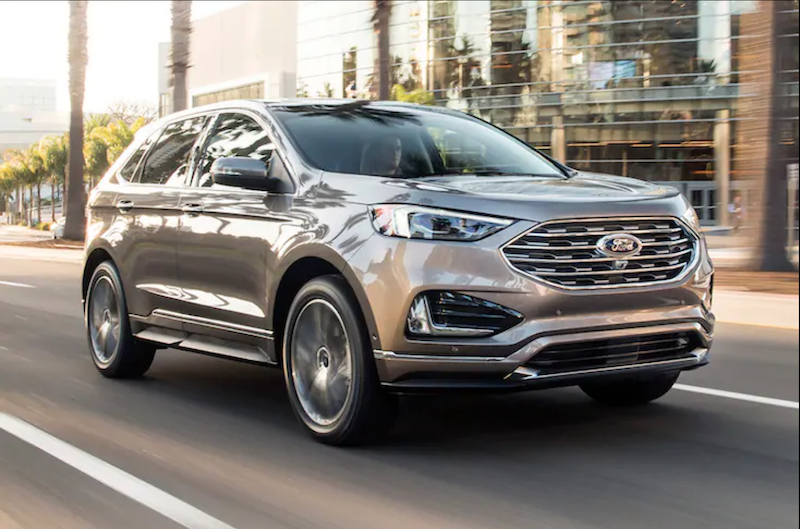 There was a milestone reached in 2019 when they showed their all-new Ford Explorer which is slightly bigger than the Escape. This new launch is likely to be available in the US by volume. In the coming models, the automaker has introduced a new type of gasoline-electric hybrid. Ford Escape is the Ford’s non-pickup unit sales leader of 2018. The previous model is just a few months away from the new generation arriving which was expected before the mid of 2019. The production is also expected to go underway in the third quarter of 2019. When we talk about the design, Ford Explorer which was unveiled in January leads the pack. It gives us some clues regarding Ford’s latest design language. However, most of the people expect that the Ford Escape electric version will be a smaller version of the Explorer when we talk about exterior design. The main factor here is going to be with the power train. We are expecting the same turbocharged gasoline engines at 1.5 or 2.0 liters. As a matter of fact, Ford has a new upcoming hybrid version of the Explorer and a plug-in hybrid (PHEV) of the Aviator. 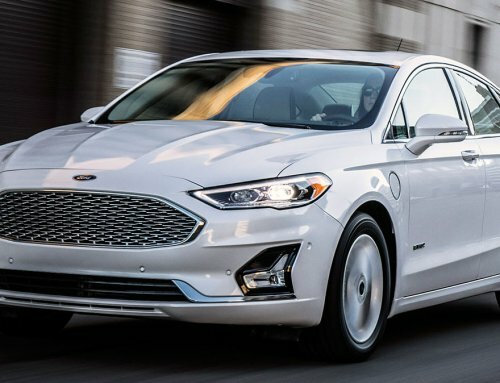 Fusion Sedan and C-max both had hybrid and plug in hybrid versions. With that in mind, there’s no doubt that the new Ford Escape which is coming soon will feature the PHEV responsibilities of the outgoing C-max and the Fusion nameplates. In the coming few months, the Tesla model will be out in the market but the production will commence in 2020. 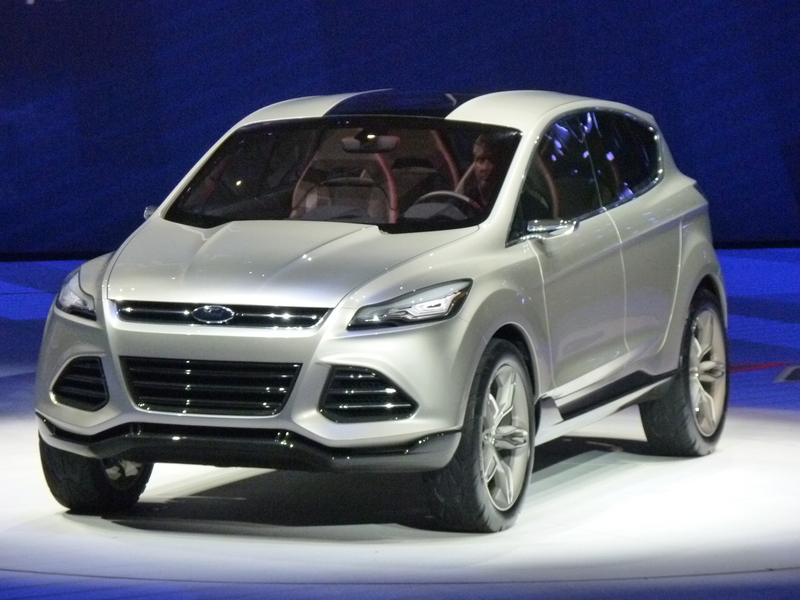 It is believed that this vehicle will be a compact SUV not bigger than the Ford Escape. This model will be a pure electric car whether PHEV or Battery-electric vehicle. Besides this, there are several other things that customers don’t care about especially when they are looking for a compact SUV. Most of them will not even care whether the vehicle is BEV or PHEV. Most of the customers by 2020 want something that plugs in and can take up to 30 miles of range. What they are looking for is an SUV that can help them handle 70%-95% of their usual home area daily. Some of the people even manage to handle their PHEV on 100% electric power. This, though, would only be a success if their daily activities involves a short commute from home to office, soccer field, grocery store or school. It’s not all customers that will be on the lookout for a compact SUV which is pure electric. Some of the customers need reliability. They want a car that will be reliable throughout the seasons. There are several things to expect from the 2020 Ford Escape. 2020 Ford Escape is likely to start selling by the 3rd quarter of 2019. It will start selling as the 2020 model including its PHEV variant and Hybrid variants. Ford Escape sold more than 308,000 units in 2017 in the US. On the other hand, their models had a couple of weak years especially in 2017 and 2018. With the new Explorer and Escape just started selling on Jan 1, 2019 but one thing is for sure is that there may be improving U.S market share trends later in 2019 and even in 2020. In contrast from previous years when Ford relied on profits from the F-series pickups, today there are several models that are selling quite good. 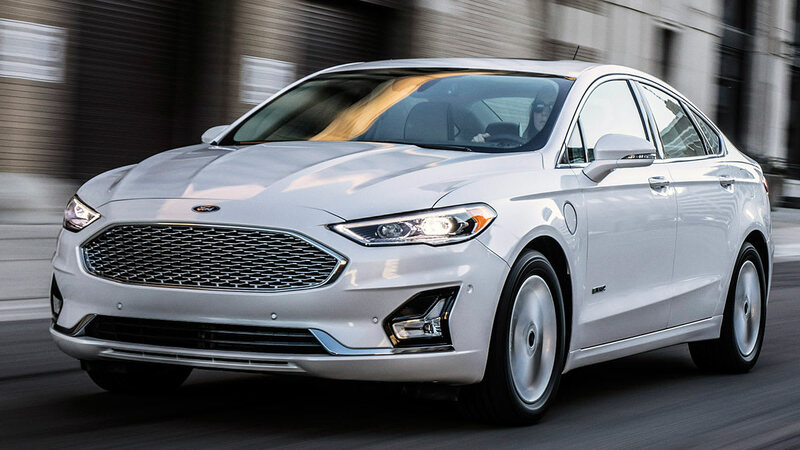 Their new series of non-pickup best selling machines including the Explorer, Escosport, Ford Focus and eventually the new all-electric crossover are at the top of the list. The fact is that the auto industry is moving fast and there are several things that are changing day in day out. I know it’s very difficult to stay at the top of everything especially at a time like this when the auto industry is moving so fast. If an automobile maker stays out for some time, its very easy for another company to overtake it. Some of the models feature some of the best features that people are looking for. Some of them are considerably larger than the other and others are smaller than the others. It all depends on personal preferences.